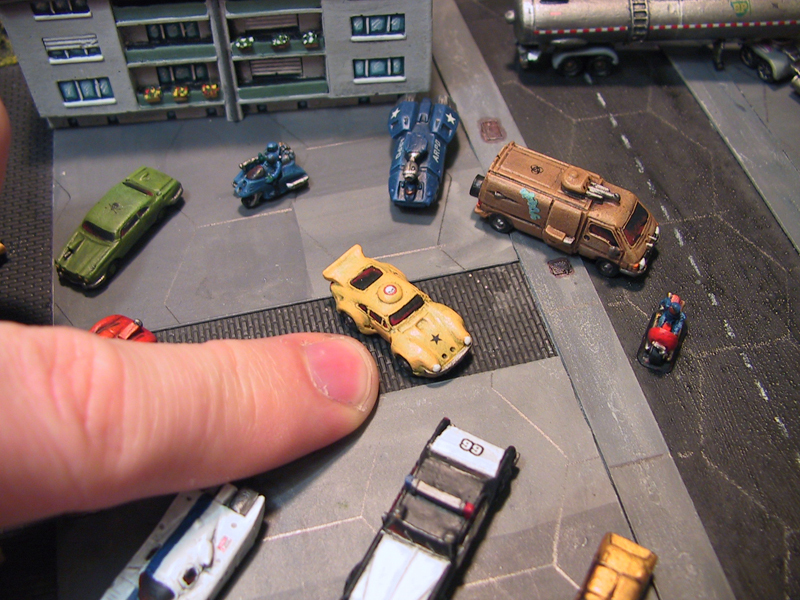 I purchased a copy of Future War Commander the 6mm, micro armor epic scale wargame (1:300th scale). 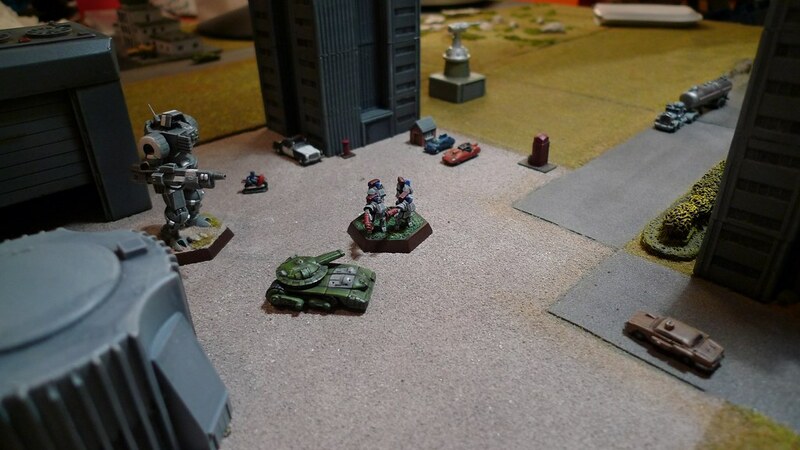 Using some old Battletech models of mine we played a game against my opponents newly based Andrayadan models. 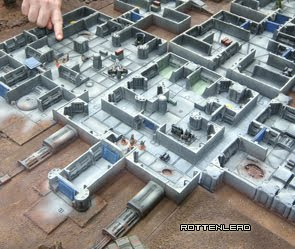 It was our first game so the table is a little small and many of the models unpainted. First impressions of the game are great, it was easy to learn and quick once we had a clear view on resolving the ranged and assault combat. Due to it being our first game we did not roll for the air superiority rules and stayed focused on the basic game play. Great review, very inspiring as usual. Quite enjoyed the Haley-Sorscha report as well. It's interesting how effective the Khador cavalry solos are...they're like ultrafast assassin jacks. Yes those Khador Solo's are tricky and brutal. I was playing a rather poor game! Thanks for the comments.